Looking for movie tickets? Enter your location to see which movie theaters are playing The Mummy: Tomb of the Dragon Emperor near you. 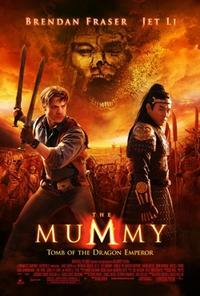 Rick O'Connell (Brendan Fraser) and family battle an ancient Chinese emperor bent on world conquest.